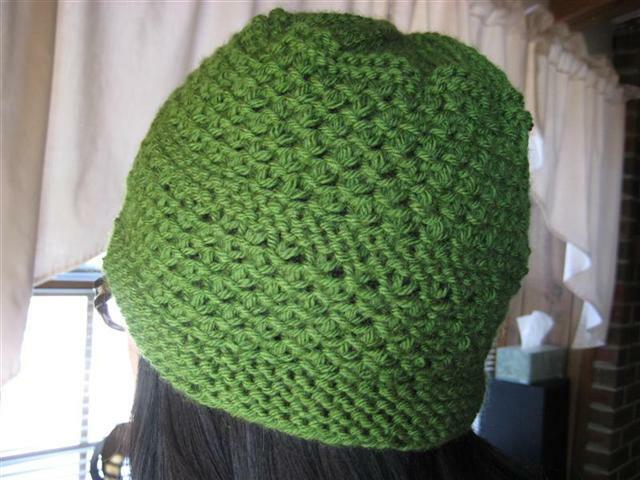 It seems to be that you should add a crocheted beard to this (see: http://topcultured.com/best-wool-cap-ever/). That’d make it doubly awesome. That’s so funny, I especially love the mustache on it.